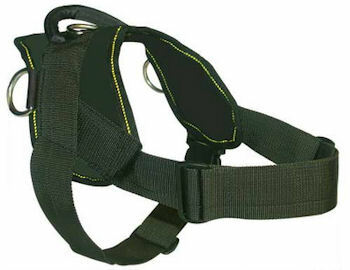 Nylon search and rescue harness offers high visibility. 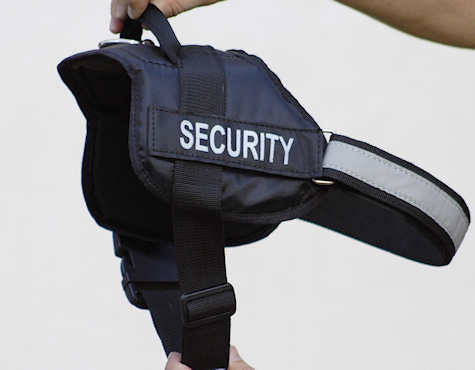 Adjustable straps and snaps. 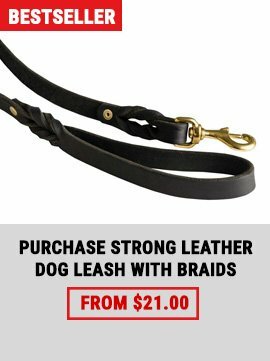 Fits German Shepherds, Malinois, Rottweiler's and Labradors. 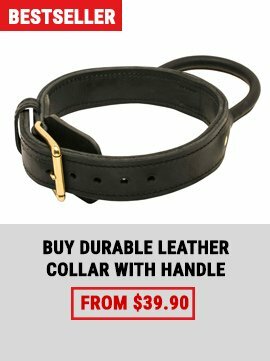 Adjustable straps and snaps. Reflective stitching material for night time visibility. 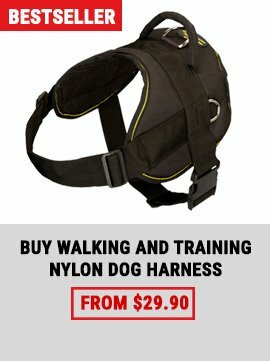 Fits German Shepherds, Malinois, Rottweilers and Labradors.